What do you know about the effects of mold in the home on your health? If you have a mold problem in your home and have been putting off getting it professionally removed for any reason, you may want to think twice after reading today’s post all about the effects of mold on your health and the health of your family. One of the most common symptoms associated with mold contamination in the home that goes untreated is upper respiratory tract infection. This can vary in severity but symptoms include coughing, runny nose, irritated eyes, congested sinuses, difficulty breathing, and wheezing. In people who already suffer from asthma, exposure to mold can serve to trigger asthma attacks and symptoms of asthma including wheezing and difficulty breathing. In addition to upper respiratory tract infections, in individuals with a compromised immune system, exposure to mold can also result in lung inflammation. Not only is this inflammation painful, but it can make breathing exceptionally difficult and painful. In serious cases, these individuals may require hospitalization. In other individuals with a compromised immune system, exposure to mold in the home can lead to more serious problems like lung infections. If this happens hospitalization is mandatory and powerful antibiotics must be used to combat the infection. In the meantime, breathing becomes exceptionally difficult and painful and in some cases, artificial respiration may be required. Exposure to mold on an ongoing basis may also lead to skin irritation. From redness and itching to a painful swollen skin rash, there are many ways that mold can impact your skin health, but none of them are good! If an individual already has problems relating to their skin or a compromised immune system, then skin irritation may worsen or even develop into an infection. In some instances, particularly when black mold is concerned, individuals in the home may begin exhibiting symptoms of chronic fatigue. This includes a significant lack of energy, general feelings of malaise, increased drowsiness, brain fog, and generalized pain throughout the body. This is much more common in individuals with weak, undeveloped, or compromised immune systems, but it is possible for anyone in the home to be affected particularly if the mold involved is toxic. Headaches and migraines are quite a common side effect of mold exposure especially if exposure is ongoing. Headaches can be the result of a number of side effects related to mold exposure including sinus pain, ongoing congestion, and swelling of the nasal passages. As airflow is lessened a lack of oxygen can cause severe headaches and dizziness as well as general feelings of malaise. People who are prone to migraines also find that mold exposure can trigger their migraine headaches. This not only leads to increased migraine frequency but in turn it leads to more days of work that are missed and increased use of dangerous migraine preventative and abortive medications that may have other health consequences! Researchers have also found that exposure to mold can impact the memory. In particular, studies have found that mold exposure can have a significant impact on short-term memory. Black mold is the biggest culprit when it comes to severe memory impairment, but ongoing exposure to any type of mold can cause memory loss and slow memory retrieval in as little as three weeks of exposure! Memory loss may not seem like a significant health impact in comparison to other health effects on this list, but it can become a serious impairment that decreases your quality of life. In addition to affecting the memory, mold exposure has also been shown to play a role in certain neurological defects. Some of the most commonly seen neurological problems associated with mold exposure include increased anxiety, inability to concentrate, impaired judgment and decision making ability, and trouble with executive function – for example planning, organization, and time management. Left untreated and with ongoing exposure, these neurological deficits can go on to cause lasting damage that impacts your quality of life and ability to function in a “normal” life. What does this mean? Well, it means that you may no longer be able to work a fulltime job, you may no longer be able to drive a car, you may need assistance caring for your children or elderly parents, and you may also need live-in assistance for yourself! Of course, the most devastating effect of mold on your health and the health of your family is the possibility of death. This is a rare occurrence, but ongoing exposure to mold (particularly toxic black mold) can cause symptoms that aggravate existing conditions or that, left unchecked, can cause death! For example, asthmatics with ongoing exposure to mold may experience a fatal asthma attack or someone with HIV/AIDS who is exposed to black mold on a regular basis may succumb to infection or symptoms and die. 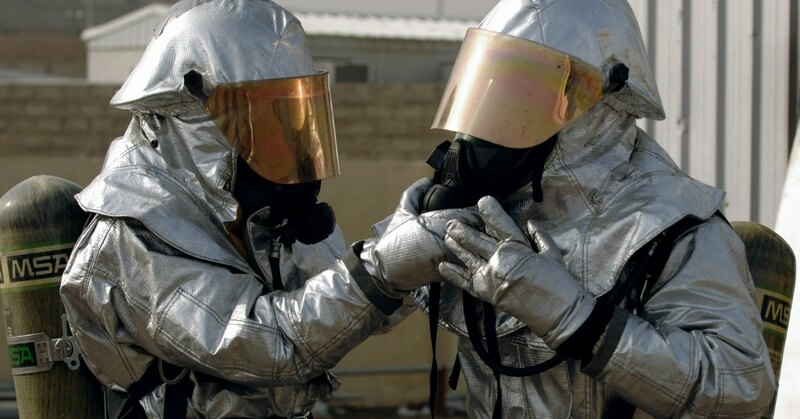 Although it isn’t common for mold exposure to result in death, it is certainly a possibility which is why it’s crucial to attack mold infestations when they occur and not allow them to become an ongoing problem. Ready to Prevent the Effects of Mold From Damaging Your Health Any Further? 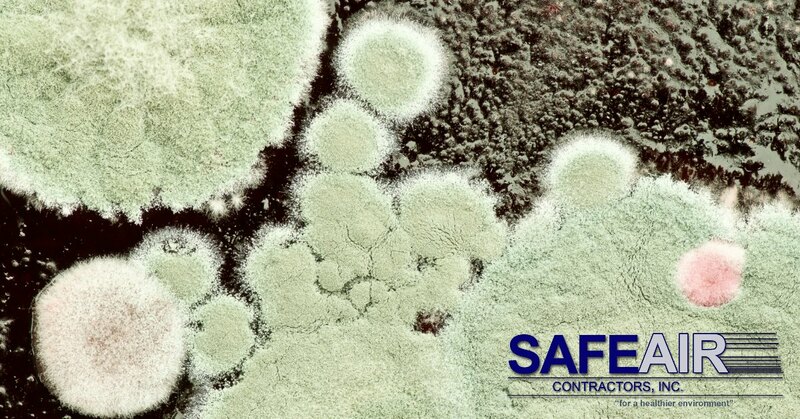 If you’re ready to call in the professionals to take care of your mold problem before it takes over your health completely and you live in western Pennsylvania or Ohio, SafeAir Contractors can help. Just pick up the phone and give us a call at 440-639-1191 today!